WHAT: The annual Major League Baseball First-Year Player Draft (or Rule 4 Draft) gets underway tonight with the first 77 selections (Round 1, Competitive Balance Lottery Round A, Round 2, Completive Balance Lottery Round B), continues Friday with rounds three through ten and concludes on Saturday with rounds 11-40. WHEN: June 9 – Round 1 gets underway tonight at 7 p.m. ET with the first 77 selections. June 10 - Rounds 3-10 beginning at 1pm ET. HOW TO FOLLOW: MLB Network will carry the first 77 selections live tonight from their studio in Secaucus, New Jersey beginning at 7pm ET with a preview show beginning at 6pm ET…Live coverage of all 40 rounds along with a Draft Tracker will be available at MLB.com…Baseball Canada will be providing live updates for drafted Canadians on Twitter (@baseballcanada) as they happen, along with a daily recap on baseball.ca. Residents that meet the draft criteria from Canada, the United States, Puerto Rico and other US territories are eligible for the draft. Canada has been a “draft region” since 1991. Prior to that, Canadians playing in Canada were Free Agents, while Canadians playing at US Colleges or Universities were eligible for the draft. The first player drafted out of Canada was Jason Wuersch from Leamington, Ontario as the New York Yankees used their 11th round selection (282nd overall) to take the outfielder in 1991. A record 48 Canadians were selected in the 2002 MLB First-Year Player Draft, marking the highest total since Canadians became eligible for the draft in 1991. 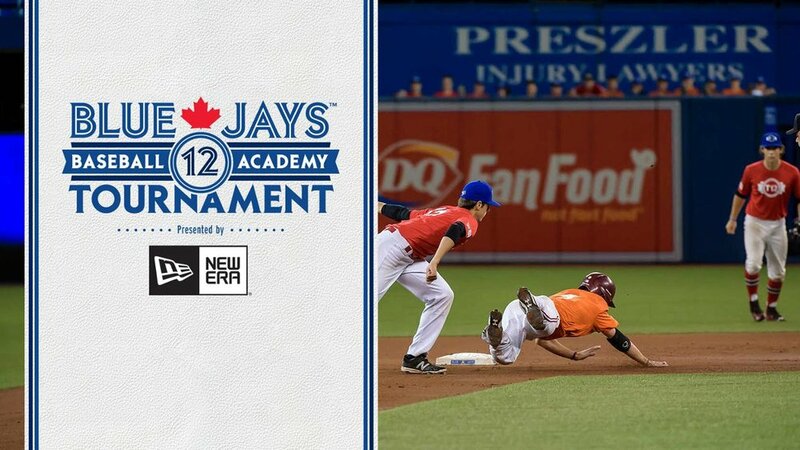 The 2002 draft produced the highest ever selection for a Canadian born player as the Baltimore Orioles selected Surrey, BC native Adam Loewen with the fourth overall selection. The 2002 draft also produced the highest number of Canadians who went on to play in the big leagues including Jeff Francis (Rockies), Joey Votto (Reds), Jesse Crain (Twins), Chris Leroux (Devil Rays), David Davidson (Pirates), Luke Carlin (Tigers), Scott Matheson (Phillies), Russell Martin (Dodgers), George Kottaras (Padres) and Chris Robinson (Mets). 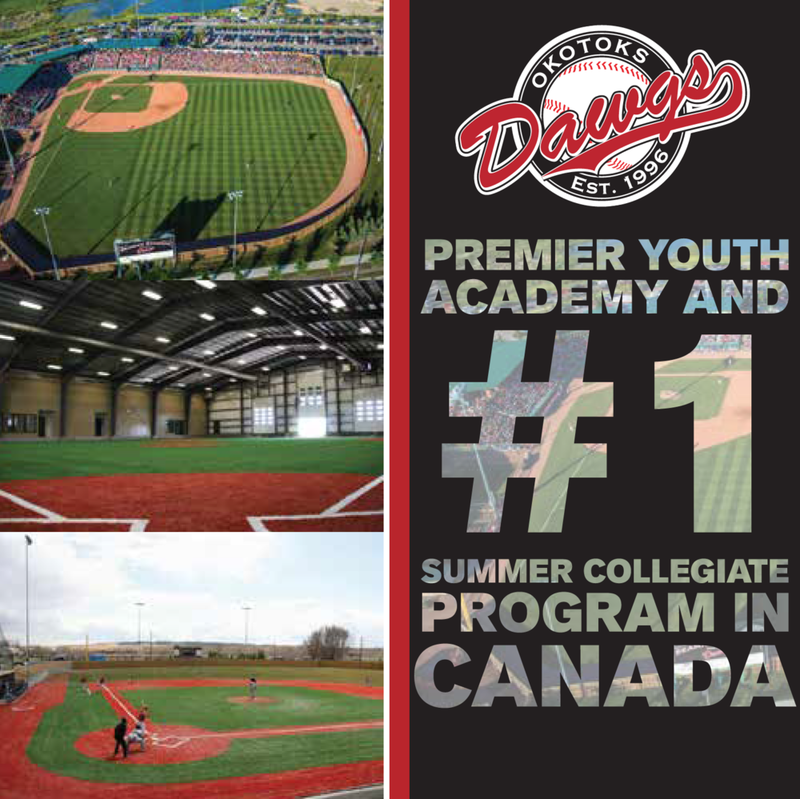 Ten years ago, in 2006, there were 38 Canadians selected with Victoria, BC native Kyle Orr the first Canadian off the board when the Los Angeles Dodgers drafted the Junior National Team alumnus in the fourth round. None of the 38 players went on to appear in the big leagues although Jimmy Van Ostrand (8th round, Astros) represented Canada at the ’08 Olympics and the ’13 World Baseball Classic. Tyson Gillies (25th round, Mariners) was a teammate of Van Ostrand’s at the WBC and won gold with Canada last summer at the Pan American Games in Toronto. In 2015, 30 Canadians were selected including two players in the first round. The Miami Marlins made Josh Naylor (Mississauga, ON) the highest drafted Canadian position player ever when they nabbed the first baseman with the 12th overall pick, while right-hander Mike Soroka (Calgary, AB) was taken 28th overall by the Atlanta Braves. Both players are graduates of Baseball Canada’s Junior National Team program. Since 2001, players that have played with the Junior National Team program have accounted for 290 draft selections.